Cyprus Problem | Buy TRNC Vote For 3m Euros? Cyprus Problem – Buy TRNC Vote For 3m Euros? According to Diyalog newspaper (07.05.14) Teberruken Ulucay, TRNC Interior Minister, an amendment to the citizenship law will include the granting of citizenship to a selection of those who are resident for 11 years. He also said that citizenship will be granted to people who invest three million euros in the north, and that would include their families. 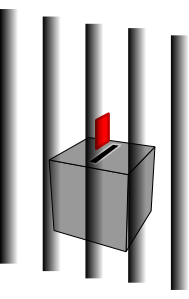 EU citizenship gives every EU citizen the right to vote for and stand as a candidate in municipal and European Parliament elections in whichever EU country the citizen resides, under the same conditions as nationals. However, I wonder if Cyprus thinks of being a member of the EU as having anything to do with basic human rights?